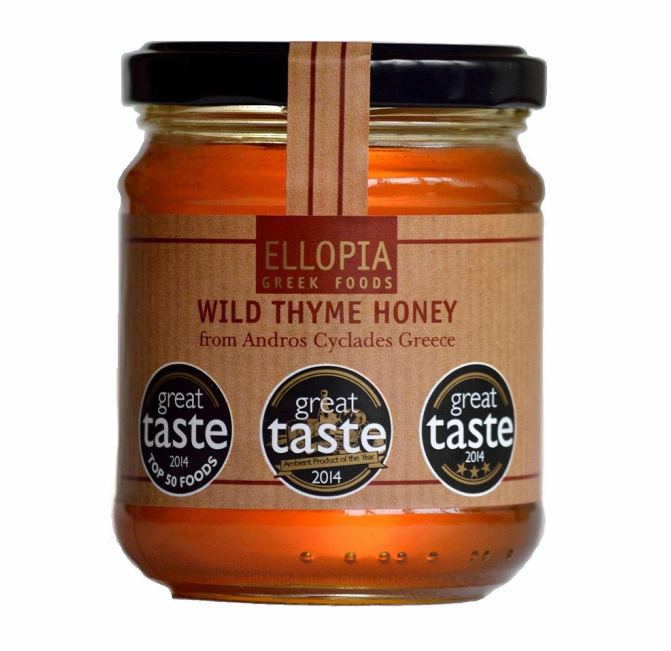 Xanthe Clay, food writer for the Telegraph, reviews our Ellopia Thyme Honey for the Great Taste Awards. 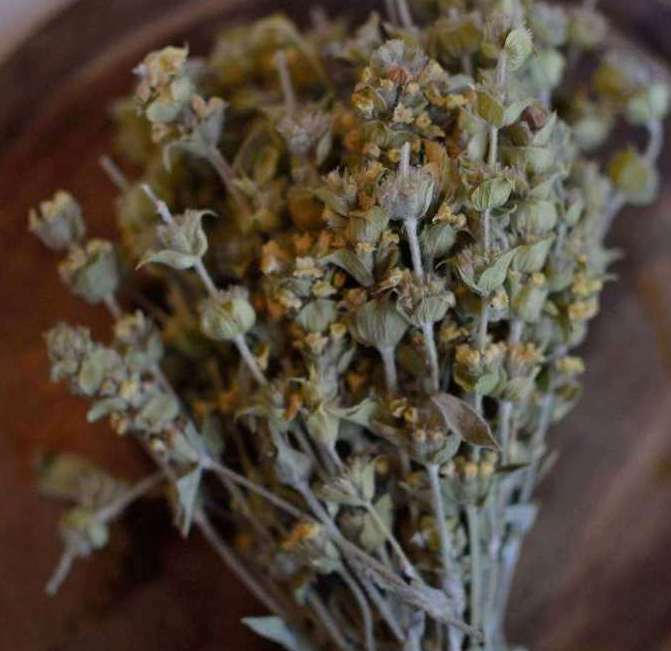 We are a family business devoted to discovering the best foods that the Greek countryside has to offer. for hundreds of years and offer them to the world to taste. 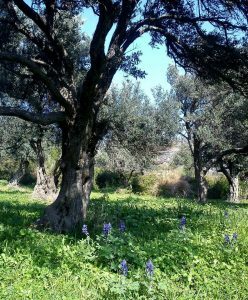 Our products come strictly from remote, traditional areas of Greece where people have been producing these foods for generations. Each item carries with it the essence of the Greek countryside and the experience of centuries-old tradition.